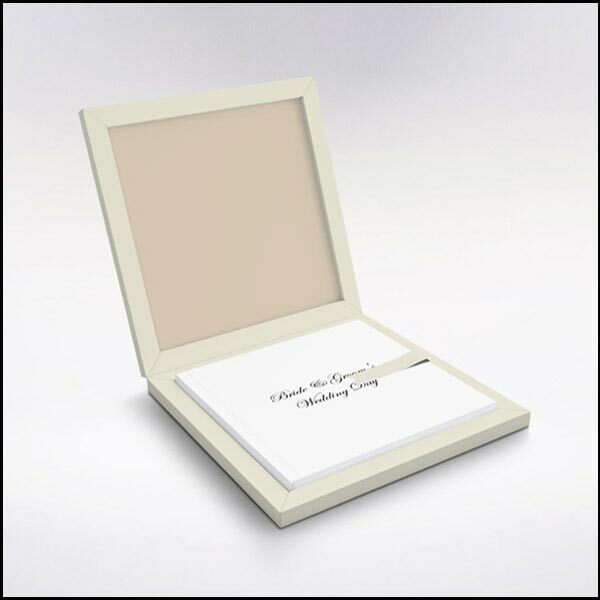 World renowned and award-winning wedding manufacturer Graphistudio now make all of our featured products. As a result I am able to offer the very best quality products which come with a lifetime guarantee. What if you already have a specific album in mind? If you already know a specific album you would like that isn’t in the above collection, then please don’t worry. 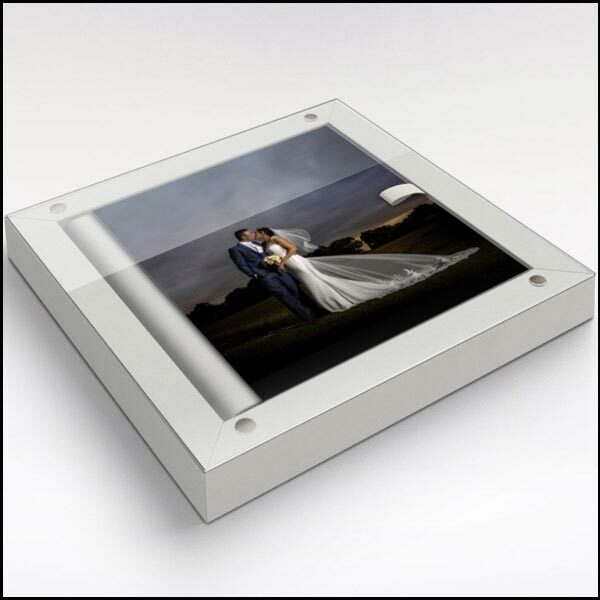 I can source any products from any professional suppliers bespoke for you. 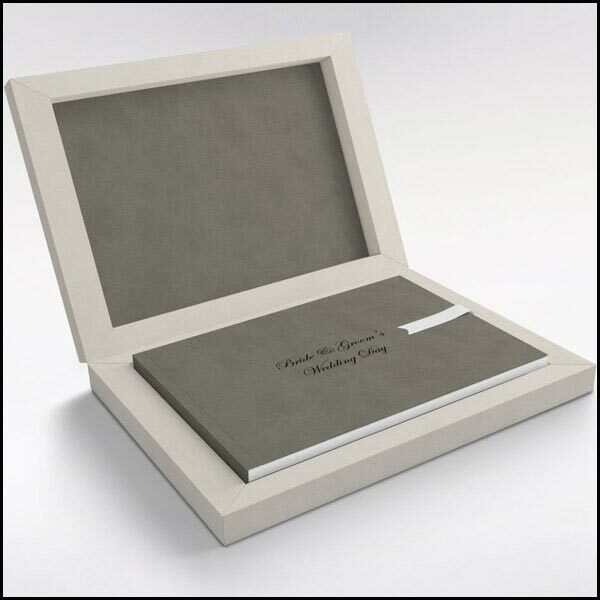 For instance, these might include the luxury Australian Jorgensen albums. 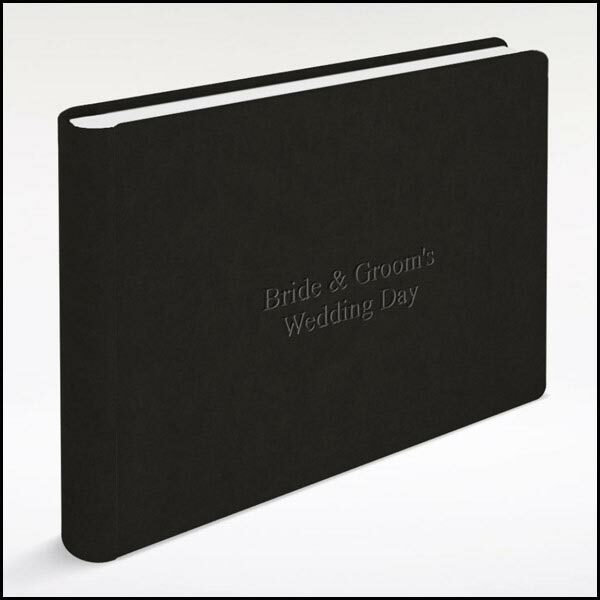 The UK produced MTA Magnetic Albums or Loxley Colour wedding books and designer frames are also a popular choice. As a result, I can always accommodate your request and quote competitive prices based on your requirements.